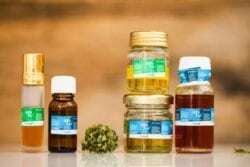 If you’re live in the Greater Toronto Area and you’re looking for CBD products, you’ve got options. Some are better than others though, so we’ll break down a few of the pros and cons of each. 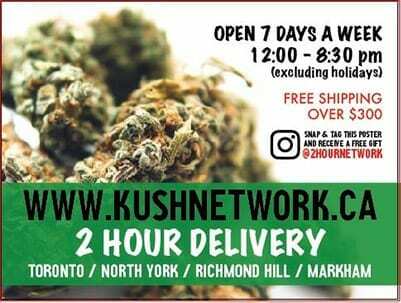 There are still many brick-and-mortar dispensaries spread throughout the GTA. However, many of them are gradually winding down operations and closing up shop. Technically speaking, these operations are illegal, and are being raided more and more frequently. 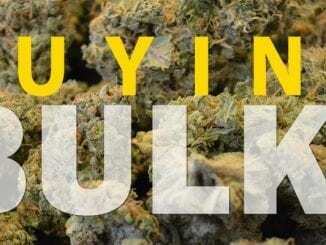 Still, if you’re in a bind and looking for something quick, a dispensary is an option. 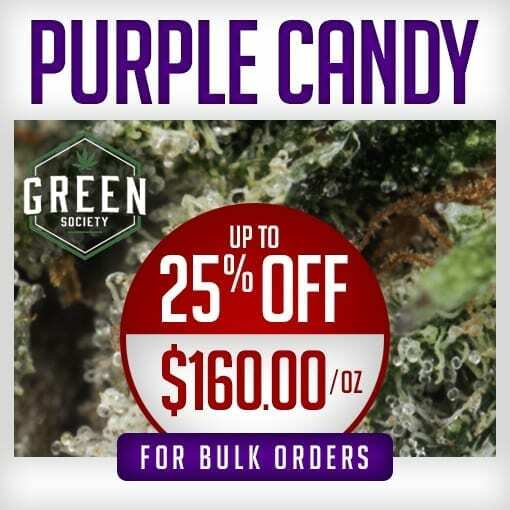 Pros: Better selection than the OCS, some have decent pricing, and you can get your product immediately. Cons: There are less and less of them open, there might not be any in your area, they are still illegal even if they’re pretending to be legit, and you could get caught in a police raid. 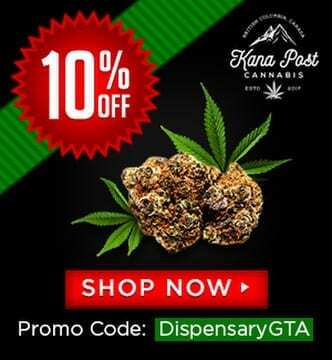 This is by far the best option to purchase CBD products in Toronto. 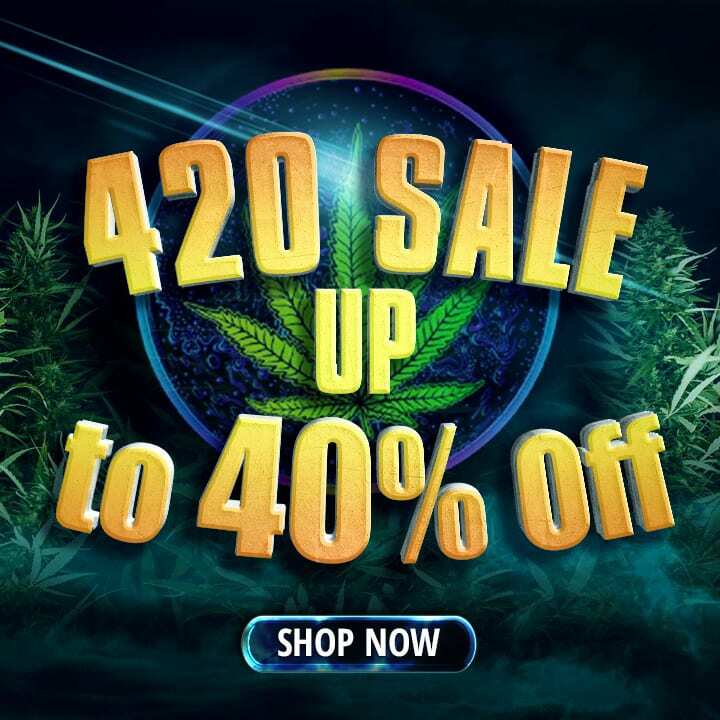 There are a whole host of different online dispensaries that offer just about any product you could ever imagine. You can usually get very quick shipping, with some even offering same-day delivery in the Greater Toronto Area. 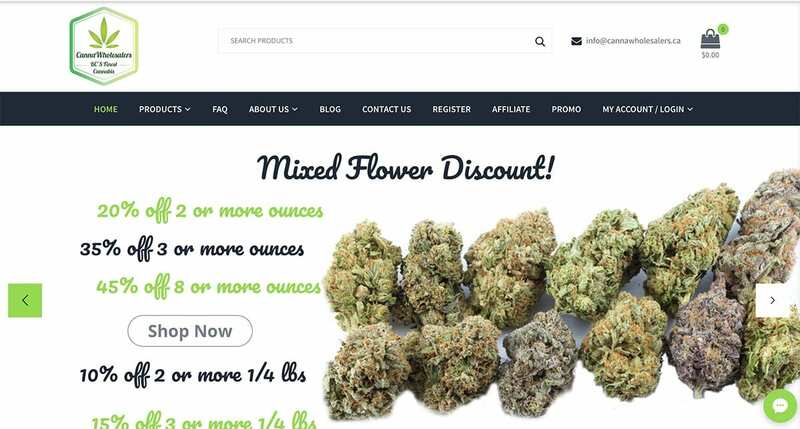 Because they don’t have the overhead costs that brick-and-mortar stores have, they are able to offer their products at much cheaper prices, and even have sales and promotions. 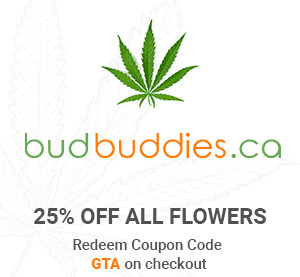 Pros: Excellent selection, quick shipping, reliable customer service, great prices. Cons: You may have to wait a day or two to receive your order. 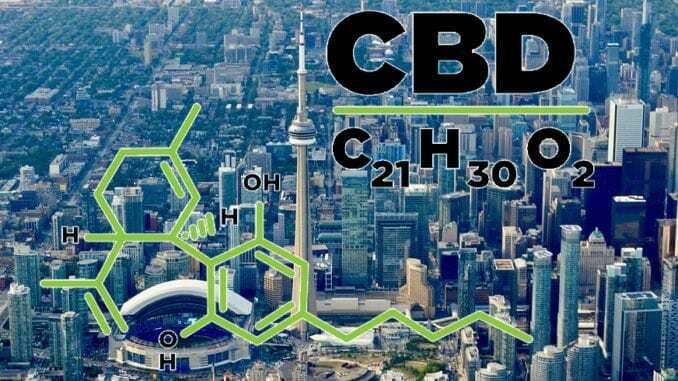 There are many online dispensaries that will be an excellent source for your CBD needs in the Toronto area, but we’ve picked out two of our favourites for you. 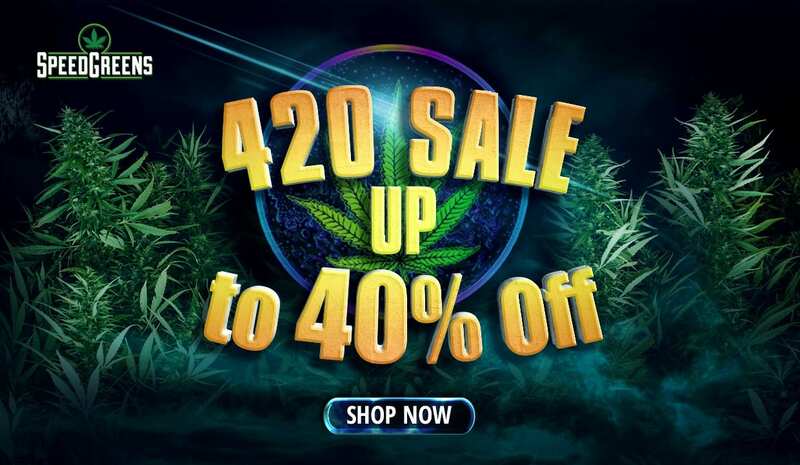 Green Society has been around a long time, and they claim to be the number one online dispensary in Canada. They’ve given us no reason to dispute that! 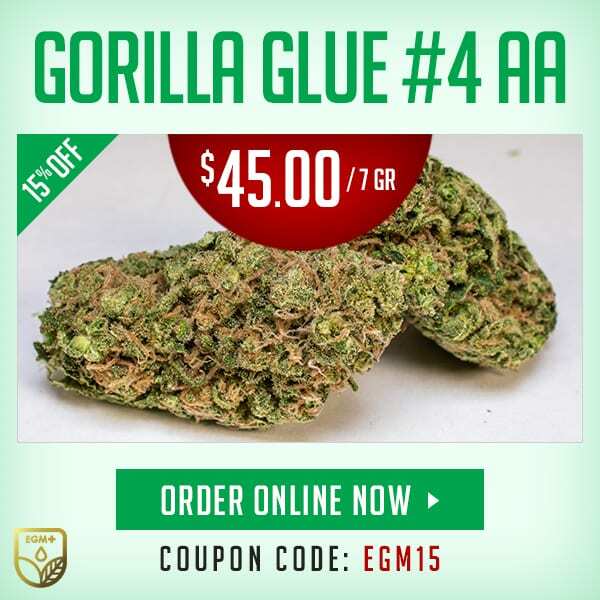 Orders over $149 ship for free, and they have a massive selection of very high-quality, curated products. If you have a problem with your order, customer service is always on point. 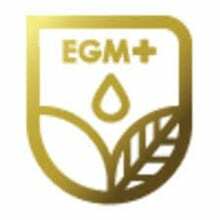 Try the CO2 Solvent-Free CBD Tears by Green Island Naturals, or the Liquid Gold Pure CBD Capsules. 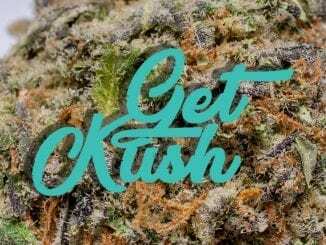 Get Kush doesn’t have the selection that Green Society does, but their pricing is sometimes better, and you get a FREE GRAM with your first order. Nothing wrong with that! 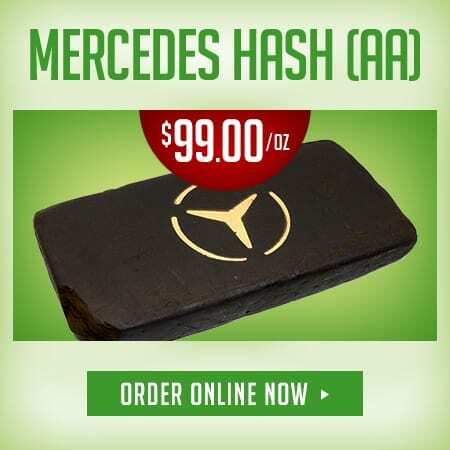 They also offer free shipping over $149, and if you spend over $349, will throw in 14 grams of Pink Diesel. That’s quite a bonus! 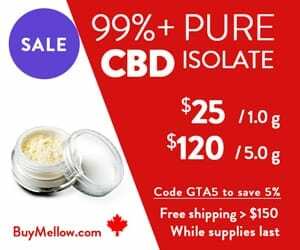 Try the Lajik CBD Tincture or Twisted Extracts CBD Cara-Melts. 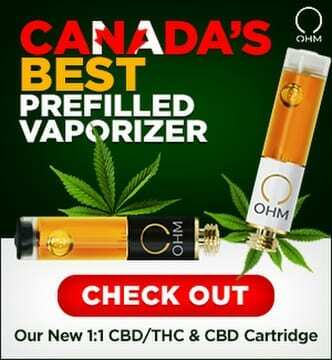 If you live in the Greater Toronto Area and are looking for CBD, online dispensaries are going to be your best option, by far. 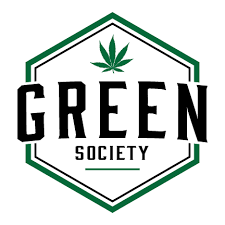 Give Green Society or Get Kush a try, or take a look at our Reviews section for lots of other reliable choices.